This week for XBLA features the next iteration in the Duels of the Planeswalkers' series for Magic: The Gathering. The next game in this series will once again cost 800 MSP ($10). "Face a greater challenge in the latest version of this hit franchise. 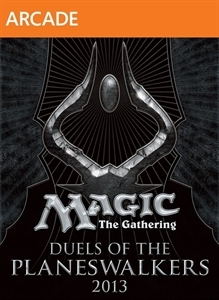 Play with friends or the AI, take on new encounters and opponents, and face up to three other players in the Planechase multiplayer format. 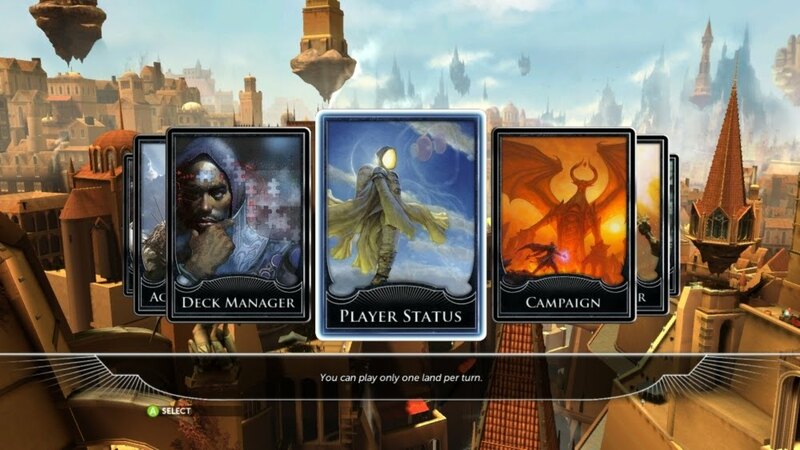 Featuring ten customizable decks, Magic 2013 offers new game items to unlock and introduces the option to choose what lands to tap when you cast your spells."